Contemporary Fine Art Prints reproduced from original watercolour and acrylic paintings. 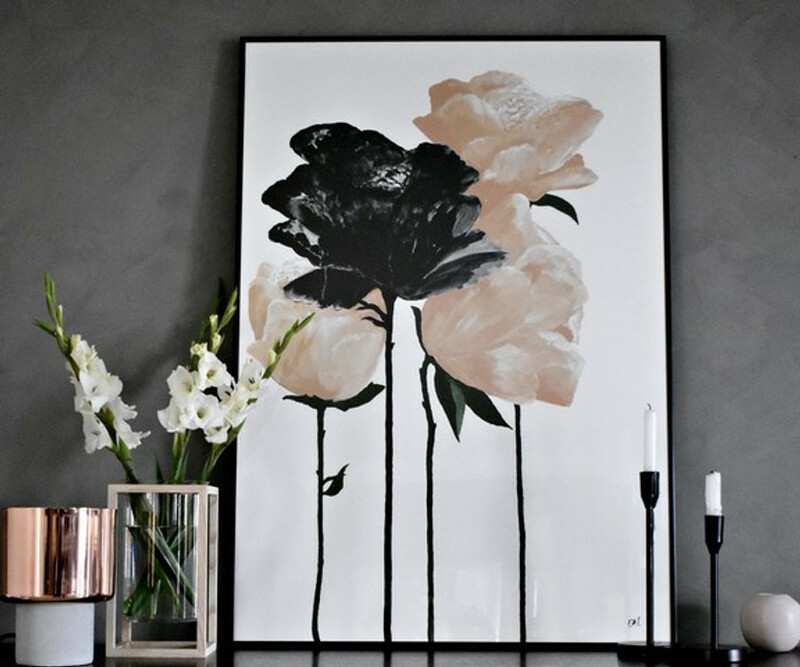 Danelle's works are reproduced on Hahnemühle 190gsm fine art paper resulting in exceptional look and feel of original water colour paper, that will last a lifetime. We have included them in our Limited Edition section as they are far superior to your usual open edition print. Each print is hand signed by the artist and is a proud reproduction of her original art works. "I am obsessed with uniqueness, colours, flowers, plants, anything in its raw and organic beauty. Art can make you feel like you have stepped into somewhere else. It can change a whole look of a space, the way it feels, the way you feel. My hope is for my art to inspire, for you to fall in love with my simplistic style, yet extravagantly beautiful paintings, they give a touch of luxury and elegance to any home. Keep updated, subscribe to Print Decor see below.